Under the graphic there will be a sign up that enables you to enter their own unique challenge criteria and share on Facebook (if you want to). 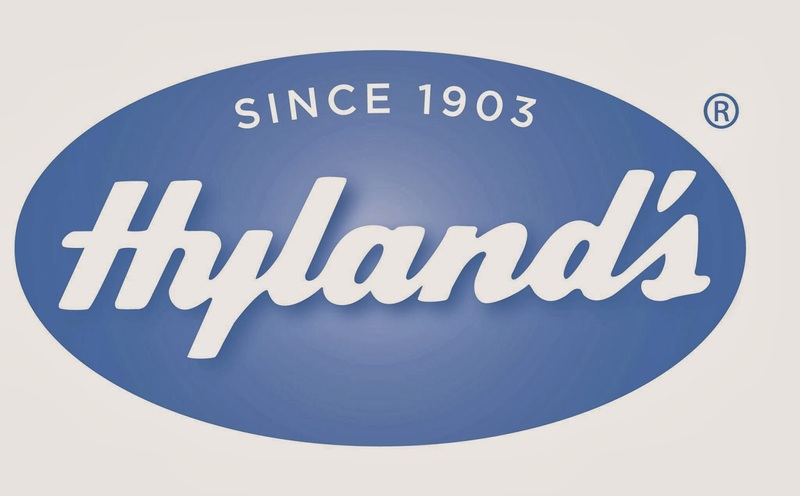 During the challenge, Hyland’s will post inspirational tips and special product giveaway opportunities and discounts featuring popular products that you can receive ONLY if you partake in a challenge. They will also giveaway two gift baskets per week featuring the following products to challenge participants. This basket is full of our family's holiday season must haves! Make sure you get to the Hyland's page on December 9th and sign up for the challenge! Also, if you could, please let me know that Savy Mommy Moments sent you! Thanks so much and Happy Holidays!! What a fun challenge! Thanks for the great information, headed to their Facebook now! We love using natural or healthier options for our baby :) Hyland's is great!